Mahogany Glider Photo WQ Townsville Branch. Click on ALL photos to enlarge. 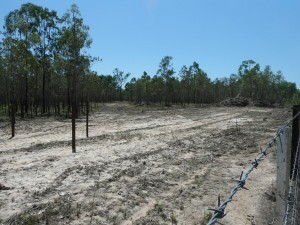 The reason Townsville Branch was lured into applying for a state government CSAG* grant in 2017 was the opportunity to survey some properties to the north of Townsville for Mahogany Gliders, something we had intended to do years earlier, before the wet season and then the erection of new barbed wire fences interfered with our plans. A Branch update months ago mentioned that we would soon have ‘exciting news’ about the glider project. 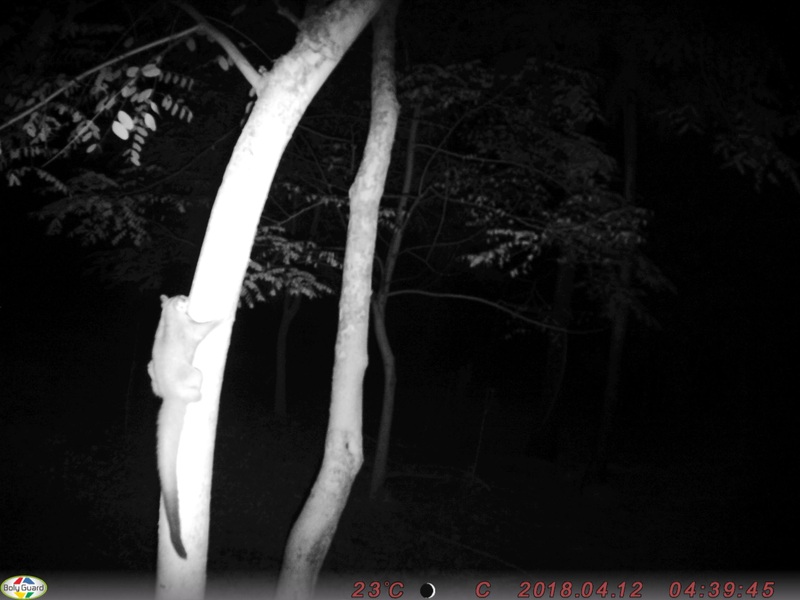 If that wasn’t enough of a spoiler, all the people who have helped out on our camera trips know that we have had several sightings confirmed by Mahogany Glider Recovery Team personnel and a number of others awaiting confirmation. It was a thrill to go through the SD card of the camera closest to the creek. 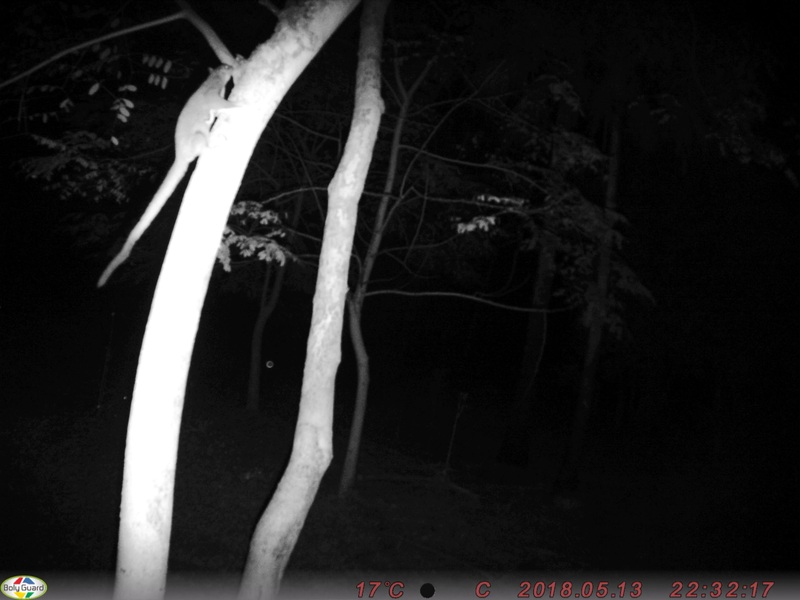 The first photo was a big beautiful Mahogany Glider, and there were more from different nights, as well as of a Sugar Glider which gave an excellent comparison of their sizes. No plodding through the bush for two years, despairing of ever having even one glider land in front of a camera -we’d found them first up!! By the time that it was realised mahoganies were a distinct species and still surviving in the wild, much of their habitat had already been destroyed for cane, bananas and pine plantations, and what remained was often on freehold land. The largest area we’ve been surveying is freehold, currently run as a cattle property and currently for sale for development. 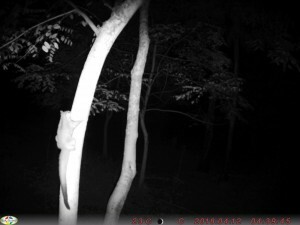 We hoped that the fact that the Vegetation Management Act had finally been reinstated, combined with the land being recognised as Essential Mahogany Glider Habitat and that mahogany gliders are listed as a threatened species by both State and Federal Governments would confer some protection against insane development proposals and large scale clearing. It may, but looking into details we found there’s little protection from small scale continual clearing and degradation of the environment over time. Not only is there no obligation or even education of land owners to limit the destruction of essential habitat, being Essential Habitat counts for nothing when it comes to totally unregulated exemptions to clearing laws. Thousands of trees can be bulldozed in 10m strips for as many fences and tracks as the land owner wants. Two hectare areas can be cleared for infrastructure. Many of the exemptions are quite reasonable in terms of not annoying the electorate, but that is not going to help the gliders and other species who need those trees to survive as individuals and as populations. 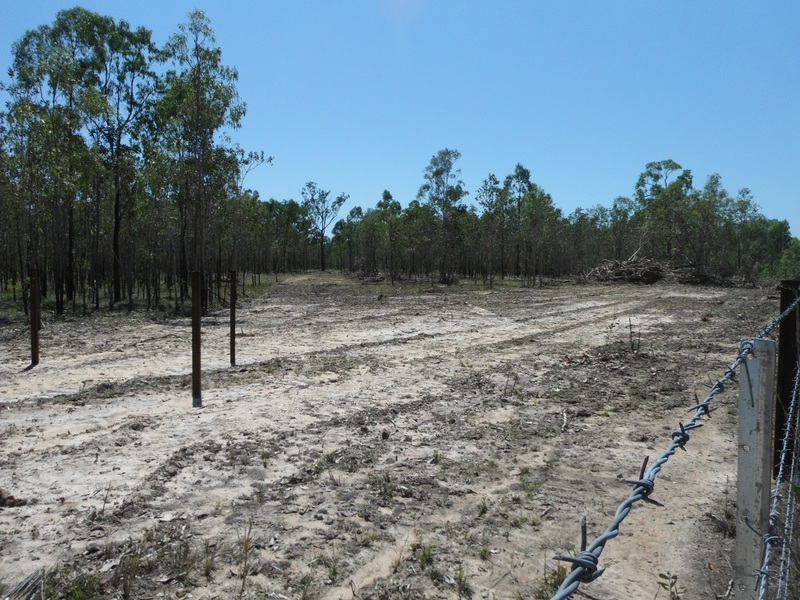 The Queensland Government appears to have minimal interest in protecting essential habitat if it means negotiating with landholders. It was also interesting to discover that the Regional Ecosystem there, ie Melaleuca viridiflora open forest to open woodland on poorly drained soil, is considered by the Queensland Department of Natural Resources as vegetation “Of Least Concern” for the simple reason that there’s more than 30% of the estimated pre-clearing extent of this Regional Ecosystem that has not been destroyed yet. In contrast the Commonwealth Department of Environment and Energy considers Melaleuca viridiflora woodland to be a Threatened Ecological Community protected under the EPBC Act! The area also contains the vulnerable Myrmecodia beccarii (ant plant) and Livistona drudei palm. The blocks are bordered to north and south by cane farms (the southern one did so poorly after a huge area of Melaleuca woodlands was cleared for it, it is being turned over to pineapples). To the east are beach scrub, mangroves and the sea. To the west, the railway line and the Bruce Highway, and no suitable trees that would allow gliding across them into suitable habitat, though at the end of last year bulldozers and barbed wire appeared on the western side of the highway too, despite glider sightings there. The mahoganies whose photos we’ve obtained look healthy enough and still have thousands of suitable food trees and many potential den trees, though we have yet to identify any in use. But they are an enclosed population with apparently no opportunities now for gene exchange with other populations. There are patches of suitable habitat as far south as Rollingstone though so far there are no confirmed sightings south of the area we are working in. 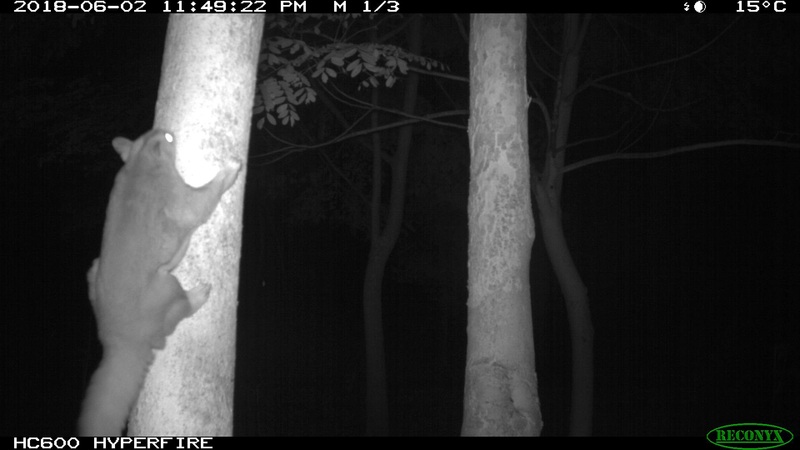 The long term survival of Mahogany Gliders at the southern end of their range does not look promising unless both State and Federal Governments do more to protect the habitats they should be protecting, as well as by connecting areas of habitat with glider poles, by buying freehold land or by legislating appropriate corridors on freehold land. *This project is supported by the Queensland Government’s Community Sustainability Action grant program and facilitated by NQ DryTropics NRM.